Trading and investing in digital currency is a noble decision in this cryptocurrency age. With the wide acceptance of digital currencies in many countries and companies around the world, you shouldn’t miss the opportunity to join the increasing number of cryptocurrency users and reap the huge benefits that come from trading in digital currencies. However, your success will depend to a great extent on the trading platform you trade on. Although there are scores of exchange platforms, most of the exchanges have some limiting factors that undermine their efficiency and general appeal. On the contrary, FASTCOINEX is a unique exchange platform that offers you a golden opportunity to invest in digital currency. 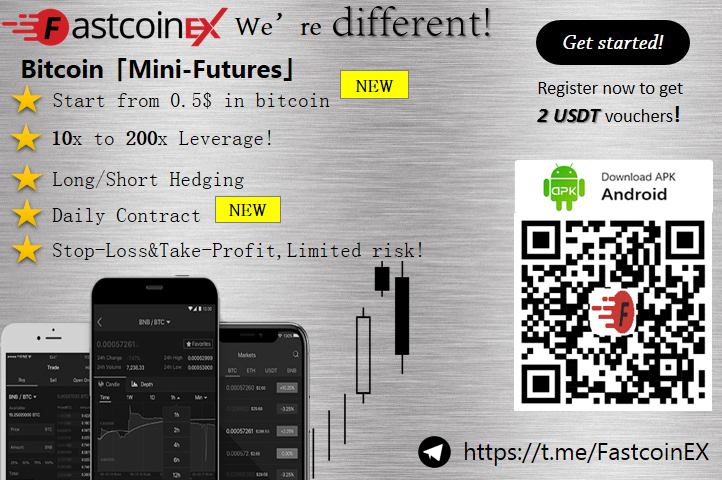 FASTCOINEX is a top-notch cryptocurrency mini-futures trading platform that is dedicated to providing the best services to cryptocurrency enthusiasts across the globe. Founded in Seychelles in 2018, the exchange has spread its operations across the world, with operation centers in Hong Kong, Seychelles, and Singapore to boosts its chances of reaching many people with its excellent services. 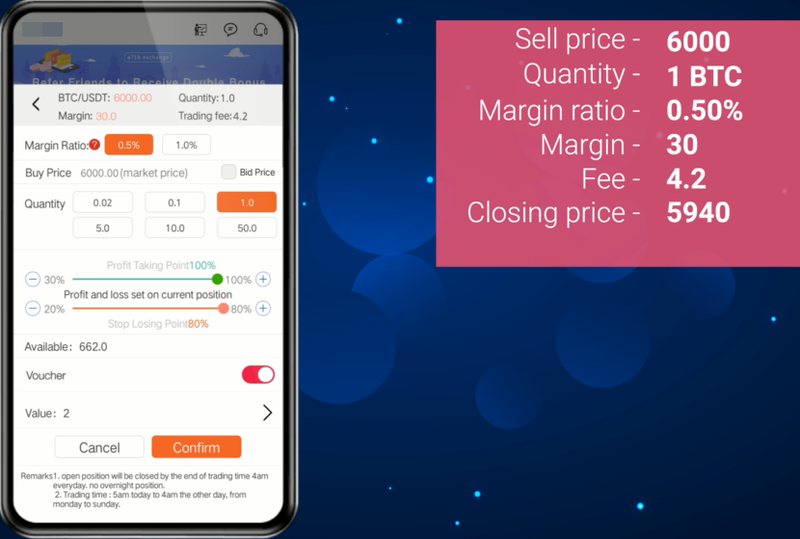 It prides itself as the first Cryptocurrency Mini-Futures Exchange that offers its users high-quality trading product on mobile devices (recommend). One of the outstanding features of the platform is its impressive security. Networks are monitored in real time while the platform itself boasts of an efficient anti-DOS attack system that fortifies it against cyberattack. Thus, you can rest assured that your digital currencies and transaction are shielded from the public eyes while unauthorized access to your coins is almost impossible. The exchange doesn’t list some random currencies for exchange. It also doesn’t promote ICOs but supports USDT trading pairs that are widely adopted in the cryptocurrency community. This increases the overall credibility of the exchange since traders are assured that they won’t have any reason to trade in any coin that is not universally recognized and accepted. 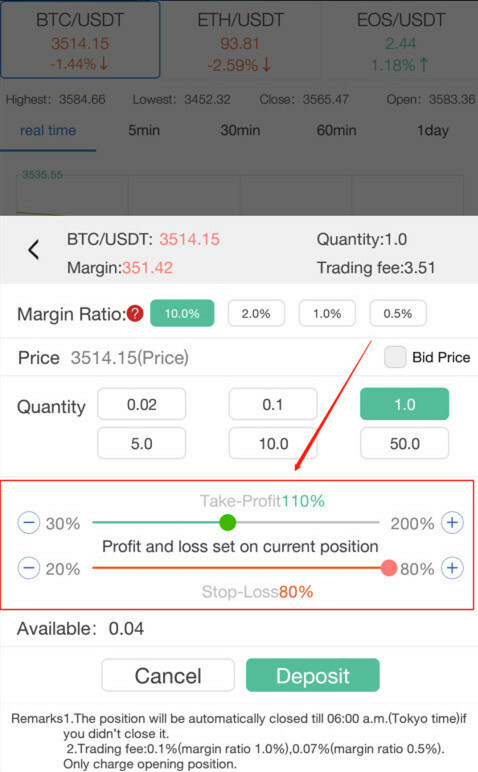 FASTCOINEX exchange has a built-in Stop-Loss and Take-Profit function that you can personally set to reduce your chances of losing more than you can afford to lose. For instance, in the image above, the Take-Profit function is set to 110%. This implies that the exchange should automatically sell your investment when it appreciates and can be sold to make a profit of 110%. On the other hand, the Stop-Loss enables you to have access to 80% of your investment if there is a sudden plunge in the value of your investment. This feature allows you to minimize your loss while maximizing your profit. You don’t need a huge sum of money to start transacting on the exchange. You can start with as low as $0.5. This makes FASTCOINEX retail trader friendly. Anyone can afford that amount and kickstart cryptocurrency trading on this awesome exchange. A principle that involves matching buy orders with sell orders by using some algorithms and this will badly slow down the server processing speed, This principle is implemented by some big exchanges such as Okex, Binance, Huobi, even Bitmex, Matching Orders is time wasting. But, Fastcoinex simply takes all the orders with no condition. That makes instant deal possible without any delay. This is obviously the strongest point compared to the others. 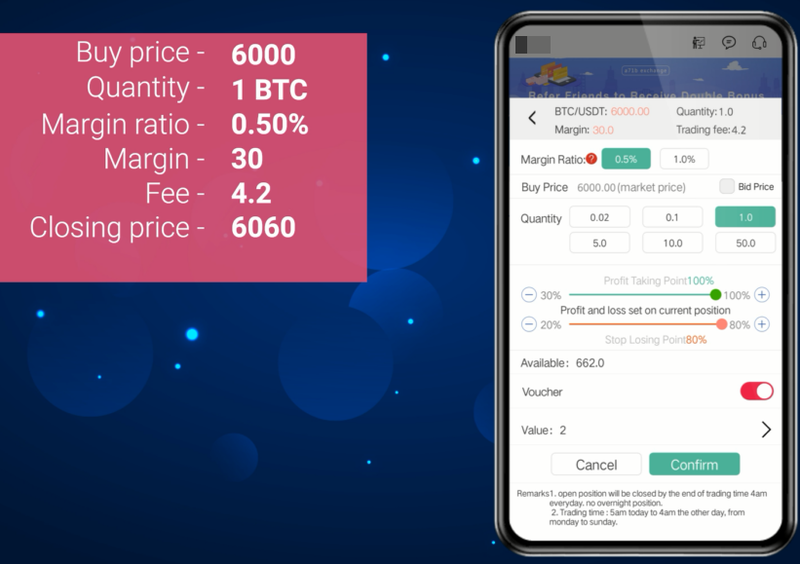 Let’s assume that BTC price at the time of purchase is 6,000, you can select 1 quantity to buy and a margin ratio of 0.50%. The margin will be 30 at a margin fee of 4.2. If the Bitcoin price closes at $6060 at 1%, you will earn 60 USDT. If you sell 1 Bitcoin at $6,000 with a margin ration of 0.50%, it will cost you 30 margins and 4.2 USDT fee. If the closing price is $5940, you will still earn 60USDT. This implies that whether you make a purchase or sell your BTC, you stand a good chance to earn. Take advantage of the numerous features and appealing benefits of this futures exchange platform to increase your patronage in the cryptocurrency industry. You can start with small money and gradually increase your investment as you get used to the platform. Enjoy the lower barrier and attractive profits offered by the exchange. You can click here to sign up today and get 2 USDT vouchers as a welcome bonus. Use the barcode or link to invite your friends and receive a 30% commission on every trade.